Technology now plays such a large role in our daily lives – so it’s only natural that we’ve come to expect that it integrate seamlessly into our existence. Designing these experiences for the web – the ones that truly make a users life easier – aren’t created easily. 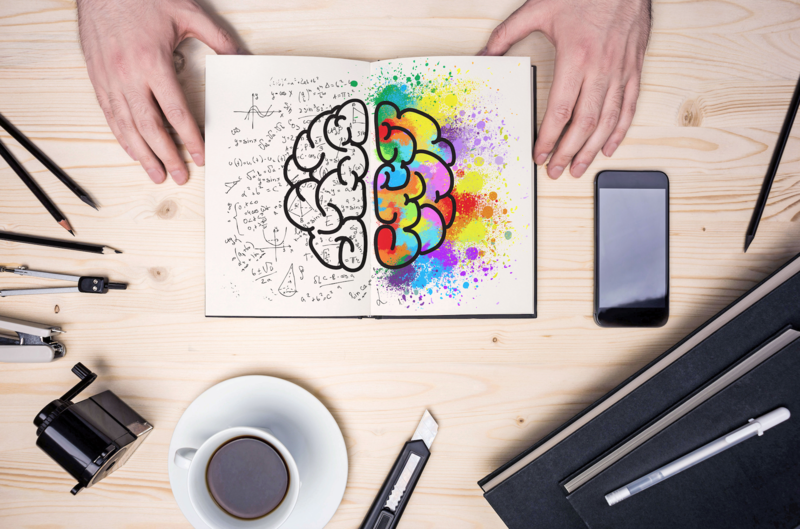 A designer must think from concept to conversion, implementing both design principles and user preferences to meet the challenge of delivering a truly intuitive digital experience. They may not be aware of it, but users who have become familiar with specific elements in design behave in a certain way; depending on the intended result, designers must be vigilant to optimize their interface for user satisfaction. Your users shouldn’t have to figure out what they need to do in order to take a specific action. It should be natural for them to take the next action and get to their desired destination or create the desired outcome. Ensuring that a web interface is easy to use and intuitive for visitors is key – elements like a search field make your website smoothly navigable and organized. It allows users to enter a keyword or query and submit it to the index, promptly receiving the most useful and relevant results. 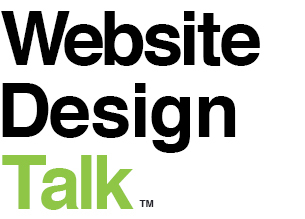 Most websites place their search bar near the top of the page; by following that “template,” the user experience is simplified and quickened (no time is wasted on a hunt for a simple tool). Even items as seemingly simple as control buttons, navigational details, and toolbars have an effect on the impression made with site interaction. There are different ways to structure the various elements on any given page and site architecture is a critically important element in appealing to a user’s intuition. By studying the audience at hand, the structure can be built that is both relevant to best practices within the targeted industry and user set. Think about why they will use the site, and how they will use it. Create a scenario of what a targeted visitor would be doing on your site and try to figure out how you can fit your website’s goals into the visitor’s experience. If the information has been presented in a way that relates to the consumer, then a conversion will be made. If the information is presented to the user in an intuitive fashion, the ease and measure of which something is thought about and understood, can shape what one believes and buys into. This is an important aspect to design, particularly depicting the effective qualities of simplicity/minimalism. Communication and language must also be addressed through content strategies resulting in a marked increase in engagement on a continual basis. The effective nature of intuitive design presented through written material by using small words, short sentences, familiar concepts, and clear typography (among other means) is vast. The resulting interface often dramatically increases the message’s acceptability and user buy-in. Interaction with the user interface design should always be natural, and the navigational elements and call-for-action should make sense immediately. Branding elements such as colors, shapes and fonts should be consistent throughout – this not only strengthens the brand identity, but also gives the user a clear idea of what they can interact with. All of these elements are designed to create a more efficient and pleasant UX – if a user were to spend more time than necessary searching for an item, he or she would quickly give up and move on to a website that could quickly provide a solution. 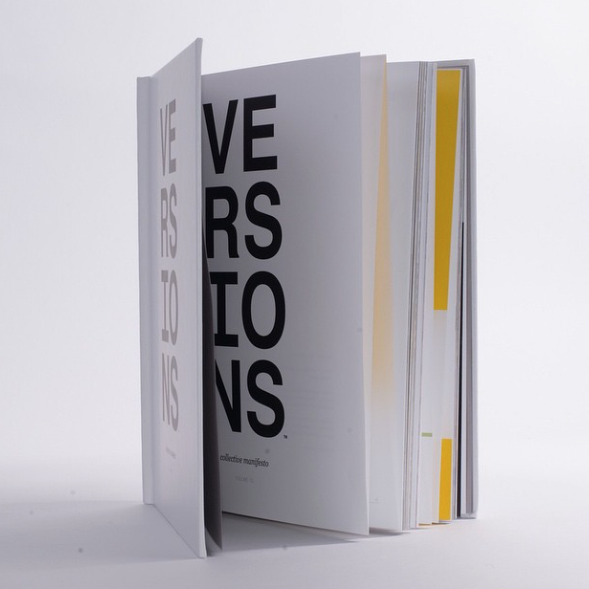 The VERSIONS™ collective is a firm-wide collaborative design project. Our team designed compiling thoughts, perspective and ideas on the current creative and digital landscape. We are visual storytellers & believers of the power of design in both print and digital.